Hubby traveling all last week = me reading a lot. I had a lot of other work to do this week, but I have a tendency to stay up too late when he’s gone, so I still got a ton read. And, as an aside, at least he came back before we had the fun of Daniel learning how to climb out of his crib (and fall down and freak himself out). Hmm…Ben is going to be gone this week. What are the chances that *I* will read a lot (and not just watch a whole bunch of Buffy/Gilmore Girls/etc). Well, maybe if I yell at you? It’s amazing what gets accomplished when partners are away! I enjoyed The Memoirs of Little K and I know I have also read the book on Margaret Mitchell. 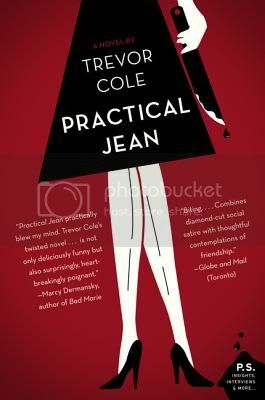 I have Practical Jean coming to me for a book tour and I am looking forward to it! I get alot more reading done when mine is out of town too! No cooking big meals, and no TV. I saw you talking about Daniel’s adventure on Twitter. Time for a big boy bed? 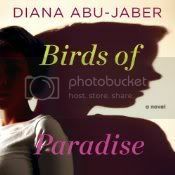 We met Diana Abu-Jabar at SIBA and we all wanted to adopt her as a sister. She is awesome and funny as all get out. I love the unintentional color theme! My kids never did figure out how to climb out of their cribs – we lucked out on that one. We had a climber in our house. We ended up putting an extra crib mattress on the floor next to the crib to break the fall. I’m pretty sure crib climbing should be an Olympic sport! 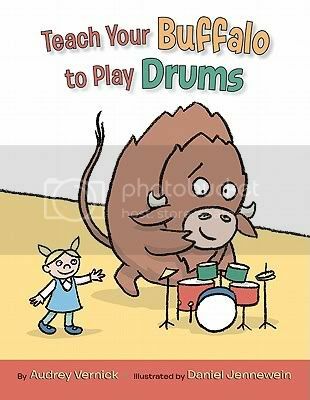 They sure like to practice once they learn how to do it. Good job on the reading! I am curious to see what you thought of the Margaret Mitchell book. Sometimes I gravitate toward books with the same sort of cover without knowing it, too! Love the cover of Little Gale Gumbo. Oh yes, isn’t it just lovely? The inside is lovely too! Oh, man. I am dreading the day Gage can get out of his crib. He’s already trying but he needs a few more inches at least.